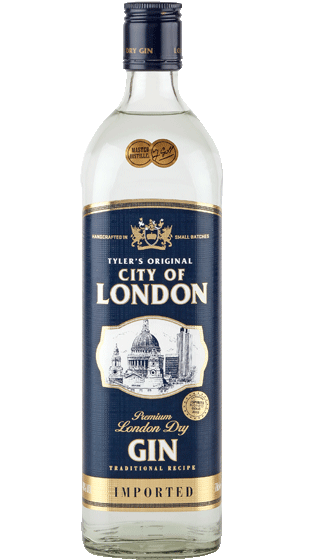 Tasting Note: City of London Gin is made from a unique family recipe and contains a blend of 9 botanicals including juniper, lemon peel, coriander, angelica seed, orris root and cinnamon. Intense juniper and zesty citrus aromas accompanied by a subtle spice and earthy hints on the palate with a smooth, refreshing, firm dry finish. 37.5% ABV.